Each week since the beginning of this year, the Spokane City | County Historic Preservation Office has showcased a historic property erected during the Mid-Century Modern architectural/design movement of the 1950s and ’60s. 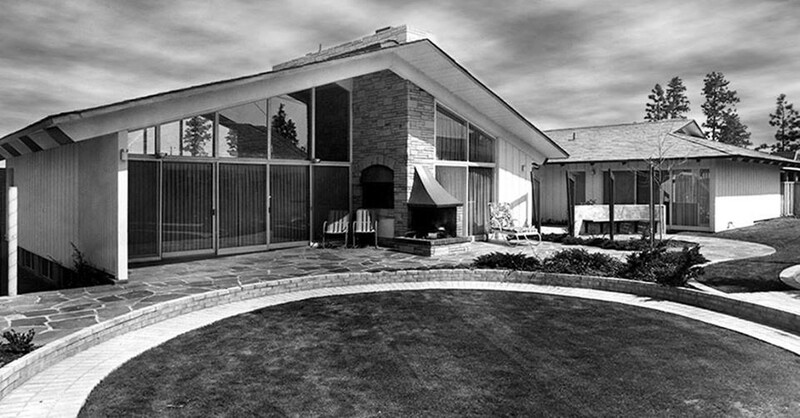 The “Mid-Century a Week” showcase is also tied to a big, federally funded survey and inventory project of significant mid-century properties around the county, which residents can now hear the results of during a free public presentation. Consultants on the project will share examples of the styles and types of mid-century architecture found in the Spokane area, the innovative modernist architects whose designs have shaped our city’s urban identity, and other interesting details. For even more insight into the region’s incredible mid-century design legacy (the topic of a big MAC exhibit several years ago), visit midcenturyspokane.org.